The year begins and you make a resolution! You stick to it sporadically but you never lock in. You determine it's time to attempt something new or stop doing something else. But, you never fully lock in and you fall back into the same cycle! You need a transformation! You need something powerful! You need something NEW! Well, it's already there. You just need to access it! It's called habit forming! 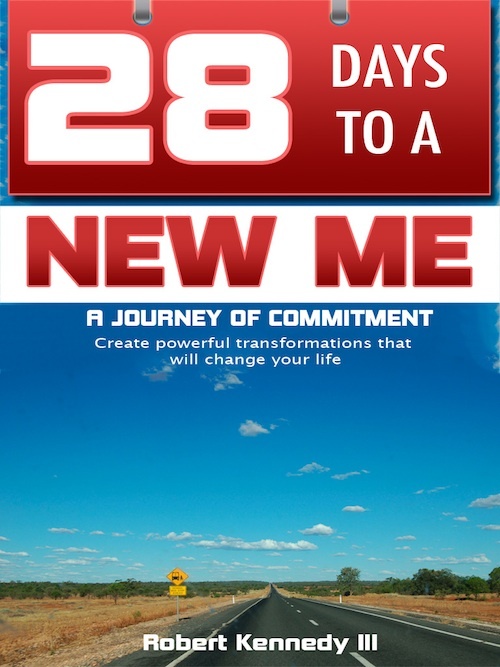 If you can lock in for 28 consecutive days, you can experience a powerful transformation. You will never look at your goals, resolutions and intended achievements the same way. Dive in and reform your definitions! Lock in and COMMIT to making yourself over into someone NEW! It's already IN you! Let's GO!